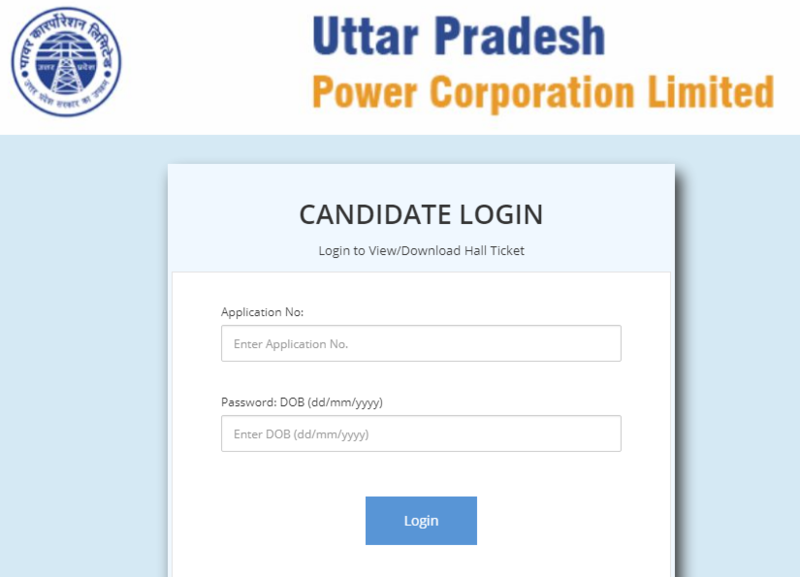 UPPCL JE Answer Key 2018 Officially Available Soon for 27, 28 August Exam – Electricity company responsible for electricity transmission and distribution within the Indian state of Uttar Pradesh – Uttar Pradesh Power Corporation Limited through it’s official website www.uppcl.org has confirmed that UPPCL JE Answer Key 2018 will soon be available to download through this link using Application Number and Password/ Date of Birth. As of 1st July 2017, Board of Controller of Examinations, Uttar Pradesh Power Corporation Limited demanded from job volunteers and appearing candidates that their minimum age limit and maximum age limit should be 18 years and 40 years respectively. Physically Handicapped candidates were charged Rs. 10/- only as a part of application fees. Whereas, General / Other Backward Class candidates and Scheduled Caste/ Scheduled Tribe candidates had to pay Rs. 900 and Rs. 600/- respectively as a part of UPPCL JE Registration Fees. Whenever released Official Answer Key of Junior Engineer of UPPCL, entering Application Number and Date of Birth will be a mandatory option. Online Application Form for UPPCL JE Recruitment 2018 was filled last year in 2017 from 8th October to 31st October. This 27th August 2018 and 28th August 2018 is the new or re-exam date of UPPCL JE Recruitment 2018 while the earlier written test for the same was scheduled to be held on 11th February 2018. For 27th August 2018 written test, Admit Cards were made available online on official website from 12th August 2018 onwards.